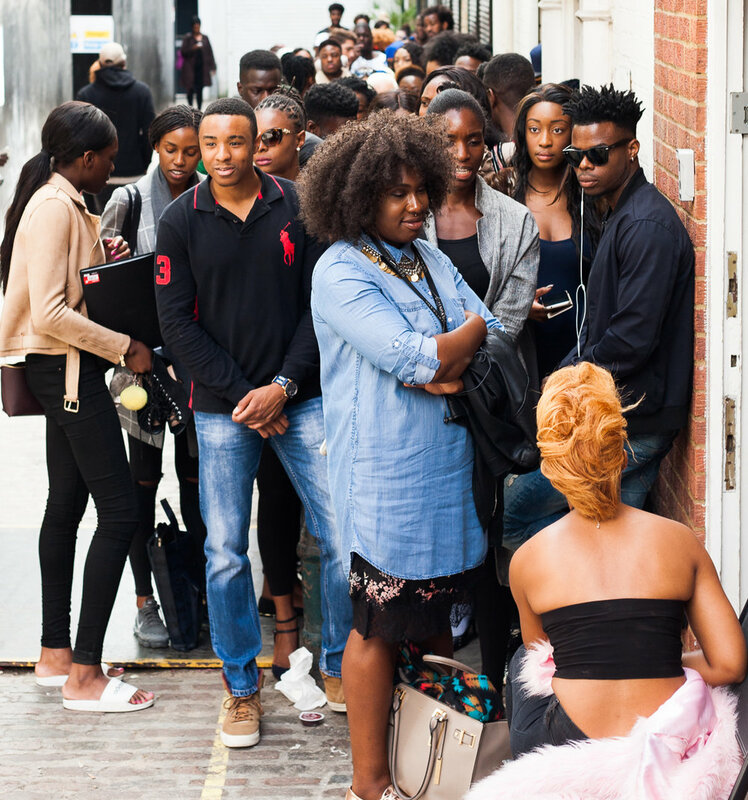 Thank you to everyone who came to the model call for Africa Fashion Week London's August showcase. When do I find out if I made the cut? With nearly 200 models in attendance, we are selecting only 60 models for the shows. Selected models will be notified as soon as possible. If you were not selected, you will not receive any notification. What if I don't make it? 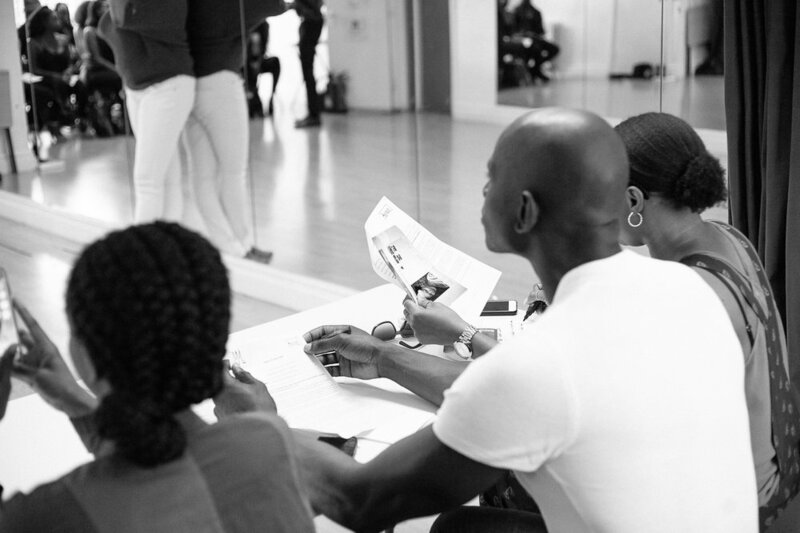 Don't be discouraged and stay tuned to, visit our website and follow AFWL social media platforms for information on our next model call estimated to take place same time next year. Each season brings a new set of designers looking for a different aesthetic. 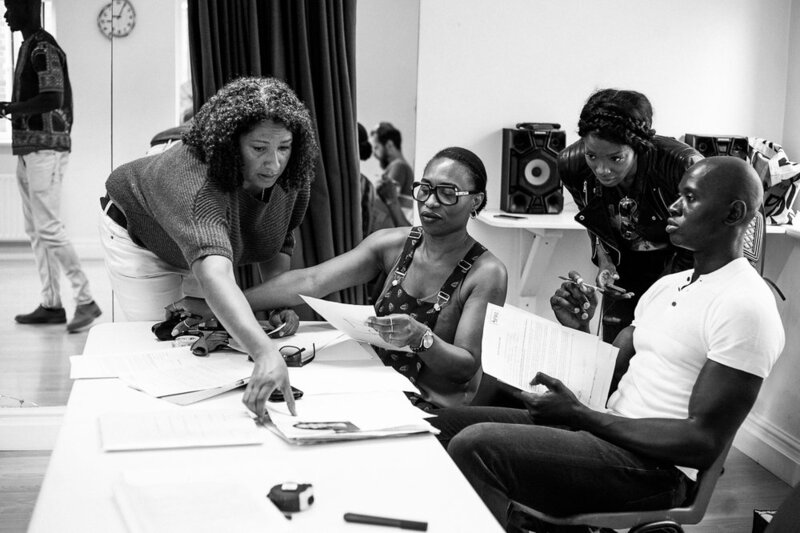 Or if you still want to be involved, consider volunteering at our shows to learn more about Africa Fashion Week London, email info@africafashionweeklondonuk.com. I made it. What's next? Congratulations!!! Please pay attention to your phone and email; we will be touch soon. Be responsive and block your calendar out for the catwalk dates now! 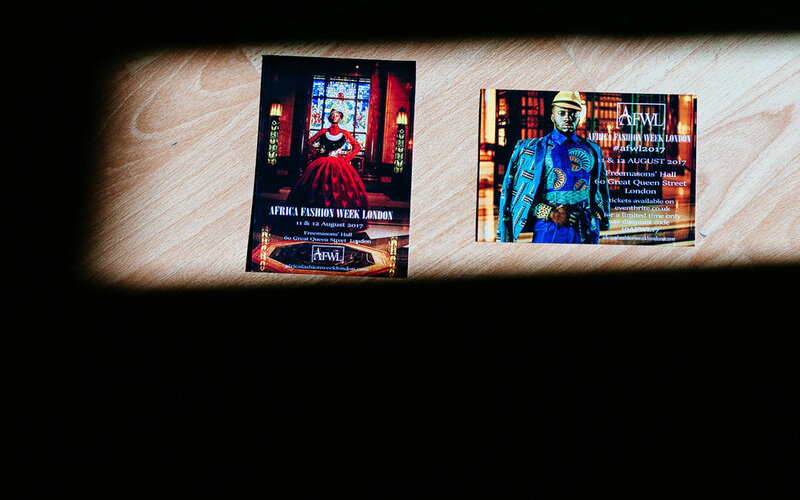 If you have any questions, contact model@africafashionweeklondonuk.com.